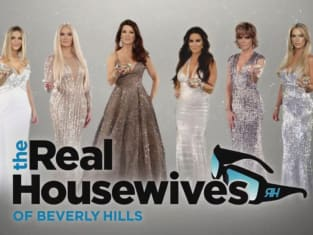 On The Real Housewives of Beverly Hills Season 8 Episode 1, things took a wild turn when we found out what was going on with the women after the explosive reunion from earlier this year. But how long did it take for a new feud to kick off and an old one to reignite? 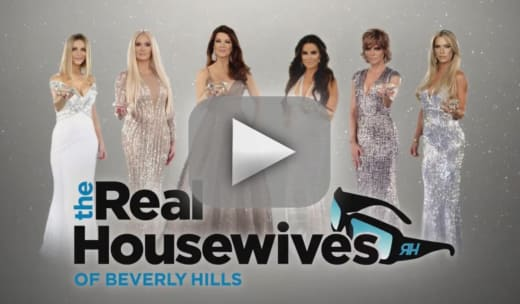 Meanwhile, Kyle Richards addressed Kim's lack of involvement with the show these days, but what did she have to say about it?